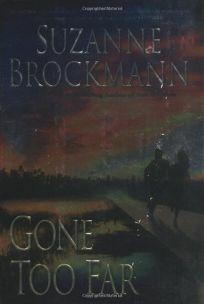 Forecast:Brockmann's paperback titles have a huge following (particularly the SEAL Team 16 series). This is a good hardcover debut for the author since it supplies the eagerly awaited finale to an ongoing romance. Major ad/promo; six-city author tour.